Apply an immediate and temporary freeze on all property taxes at the current level until this proposed reform or an equivalent one is enacted. We believe everyone should have a skin in the game. 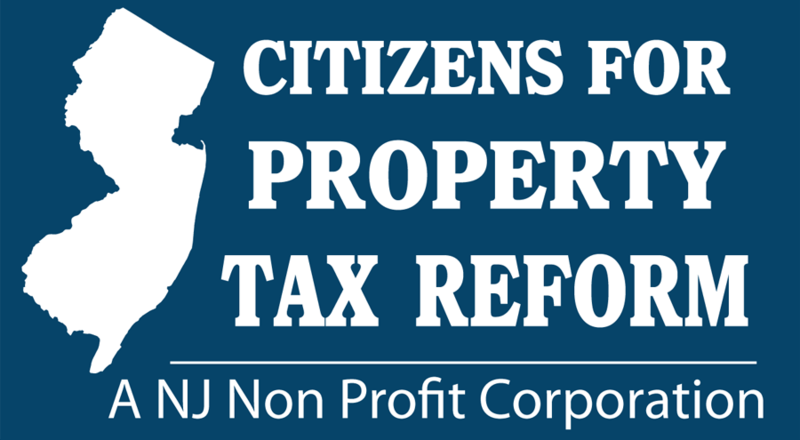 Reduce our property taxes by 35% by following the recommendations of the NJ State League of Municipalities study showing that property tax can be cut by 35% by shifting half of the school tax to income and sales tax, with minimal impact on those taxes. This study was done by Mark Magyar, currently an aide to Mr. Sweeney, President of the Senate. This reform can and should be enacted before December 31, 2016. The study is already in place, it just needs to be implemented. Apply a two year freeze on the remaining taxes, followed by an annual hard cap on any future increases, equal to 2% or to the CPI rate, whichever is lower. If you are unable or unwilling to act on this reform by December 31, 2016, we propose to let the people of New Jersey vote on it through referendum by June 30, 2017. This will let the people make their own decision and will let you off the hook once and for all. How much simpler can we make it? As a second step, other measures should be taken, like Mr. Sweeney’s own recommendations to consolidate schools and cut the size and cost of government. This combination of tax shifting and cost cutting will lead to total removal of school tax from property tax, which is the best way to achieve a viable long term solution to property taxes in New Jersey. If you have a better solution, please apply it. So grow some courage and go for it. The people are behind you on this issue. It’s time to turn your attention to their needs instead of catering to those entities that will fight any form of reform just to protect their own turf at the expense of everybody else. And let’s be clear: We are not advocating cutting anyone’s salaries or benefits. We are simply asking to pay for them differently and the cuts in government can happen gradually and by attrition. ​PS: A copy was sent to every major newspaper in the State.